The Liberals were already yesterday’s men when they named Thomas Mackenzie as successor to Sir Joseph Ward. The government needed the speaker’s casting vote to win a confidence vote, but it was only a temporary reprieve. 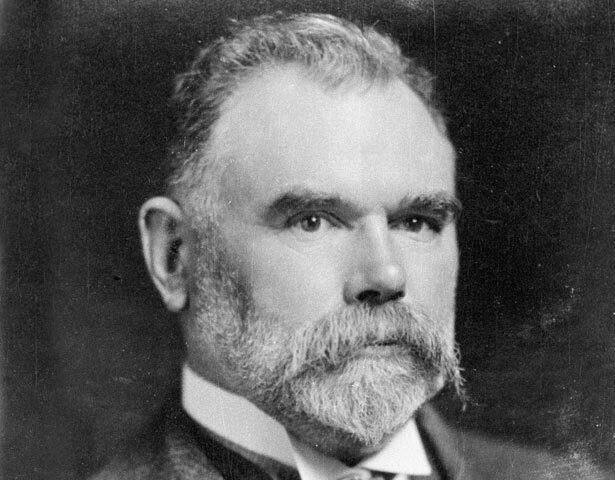 Like Ward, Mackenzie appointed a ‘consensus cabinet’ that dithered impotently until disillusioned Liberals voted with the Reform opposition to end 21 years of Liberal government. In his younger days, Mackenzie had been an explorer (the Mackenzie Pass is named after him) and he became an early conservationist. Mackenzie had been an independent parliamentarian off and on since the late 1880s, mainly for Otago electorates. That sometimes brought him into conflict with Richard Seddon, but he liked Ward. In 1908 he controversially joined the Liberals and entered Cabinet. In 1911 he switched to a North Island seat. In 1912 William Massey rewarded him with the plum job of high commissioner to London. Sir Thomas, as he became in 1916, served until 1920, performing well under trying wartime conditions. In 1921 he was appointed to the Legislative Council, staying there until 1928. We have 34 biographies, 4 articles, related to Thomas Mackenzie.